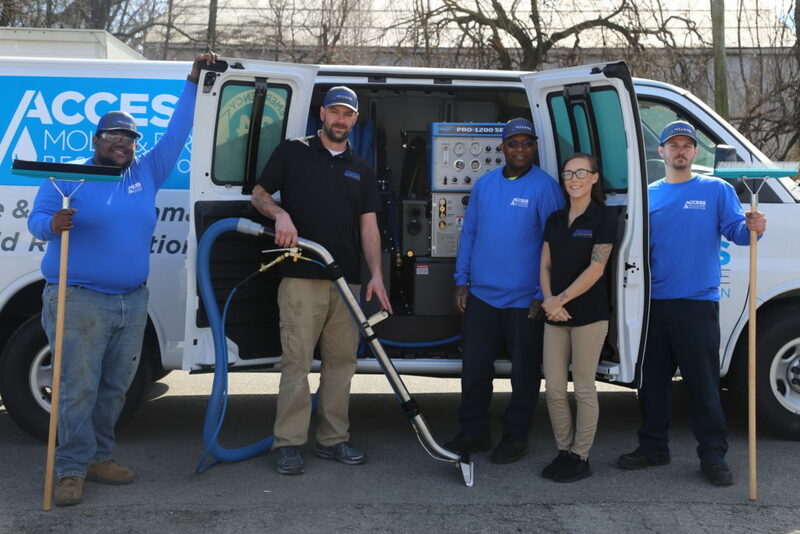 Our goal is to immediately supply your home with the equipment & technicians needed to restore your property. From bursting pipes to leaky faucets, water damage is a common & destructive problem you can experience in your home or business. This excess water can also promote electrical hazards & lead to the growth of hazardous black mold. Why Choose an Access Restoration Professional? 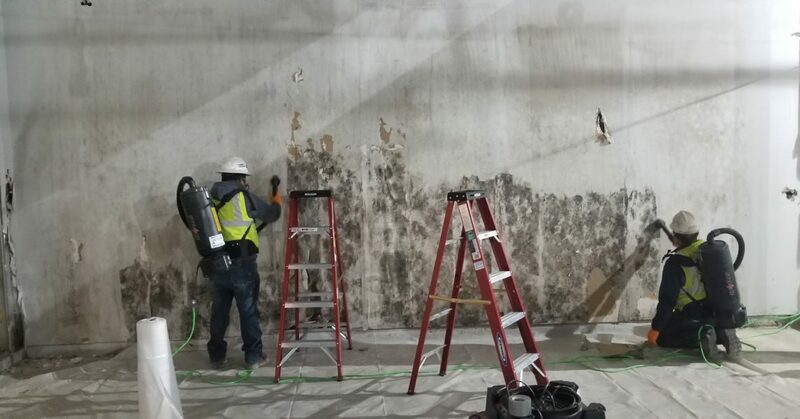 Access Restoration Professionals include microbial remediation specialists, water damage restoration technicians, structural drying technicians & follow IICRC standards. We understand how devastating a home or business tragedy can be. Seven days a week, 365 days a year, day or night, we quickly respond to your emergencies. When a fire happens in your home, it is one of the most frightening experiences of your life. Our primary goal is to help you through the restoration process, so you can get back to living your life. After the fire trucks leave, your property will likely suffer from not only fire & smoke damage, but also widespread water damage & flooding from firefighting efforts. 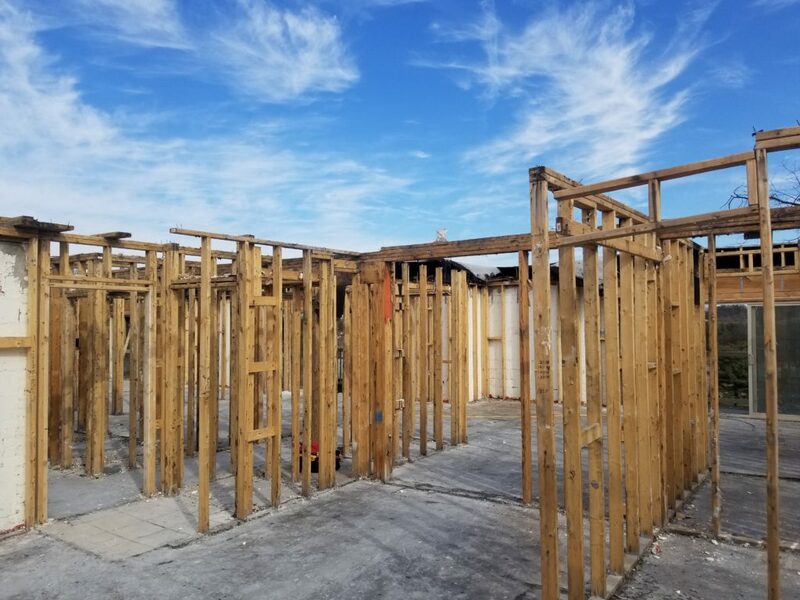 Access Restoration Professionals have specialized fire & water damage restoration training & experience to quickly clean up to restore your home to pre-fire condition. Why Choose Access Restoration Professionals? 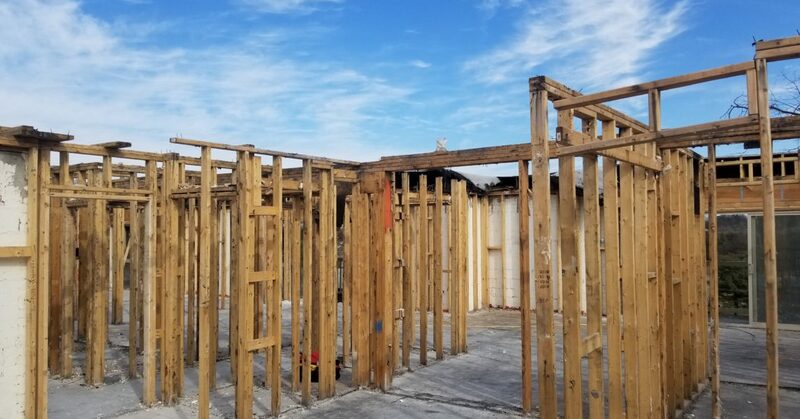 Access Restoration Professionals include microbial remediation specialists, water damage restoration technicians, structural drying technicians & follow IICRC standards. We understand how devastating a home or business tragedy can be. 24/7, 365 days a year. You have seen the news articles & heard about the devastation mold can cause when it goes undetected. Many insurance policies do not cover mold growth & it can result in structural damage & health allergies. If you suspect mold might be growing in your home, do not hesitate to reach out to us 24/7. Mold can spread throughout a property in as little as 48-72 hours. If you suspect that your home or business has a mold problem, Access Restoration Professionals can inspect & assess your property. 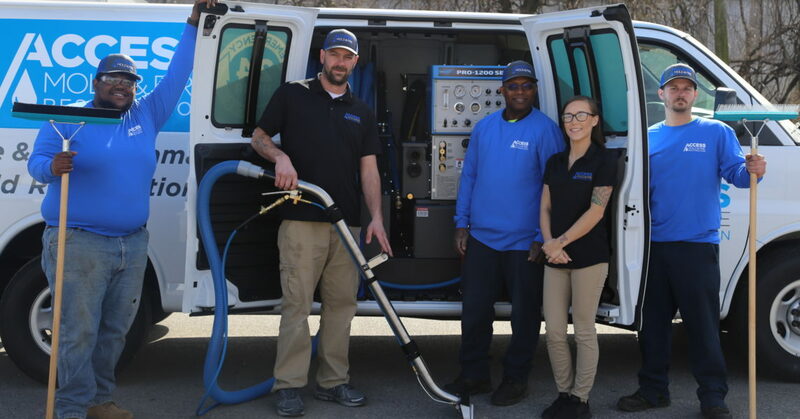 All of our employees have been trained thoroughly in the risks & remediation of mold.